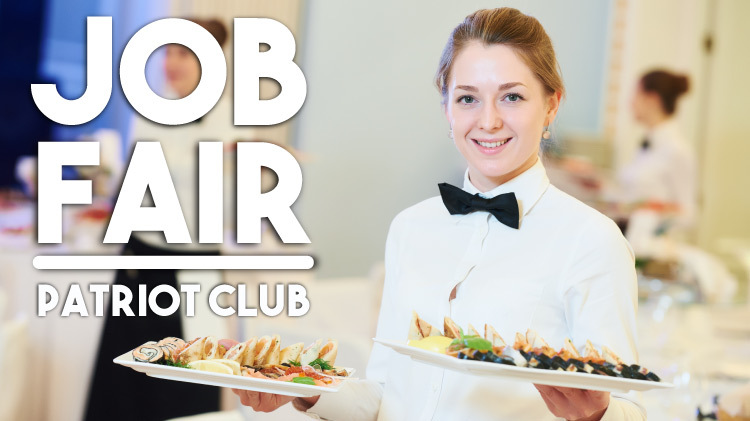 Date: Nov 28 2018, 12 p.m. - 3 p.m.
We having a job fair at the Patriot Club on November 28 from 12 - 3 p.m. Start of the New Year with a new, awesome job. Spouses: Copy of the military orders and your marriage certificate. A visitor pass is required for non-DoD cardholders. Visit the Visitor Control Center on Sheridan Road and get a Visitor Pass. For more information, call +1 (580)442-3842.